When Terah first contacted me I was so excited because I felt like we had the same personality! Spontaneous and adventurous! She was down to do whatever and go wherever! Now that’s my kind of girl! So we got to planning! With both Terah and Arsenio being teachers/coaches we knew we would have to brave the summer heat because in the great state of Texas football kicks off August 1! We decided on Enchanted Rock to capture these two in the most romantic way. 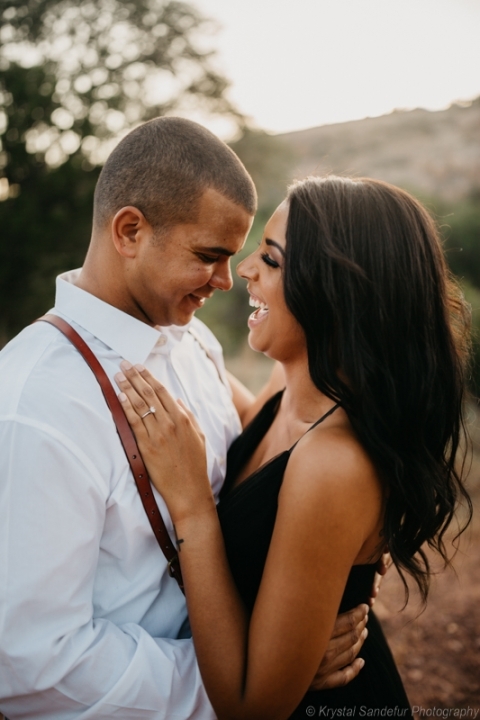 The session was quite easy as Arsenio was clearly head over heels in love and had a hard time keeping his paws off of her <3 Shooting around mountains can be quite tricky with the sunset but any time there are mountains, cactus and sunlight…magic is gonna happen! I love the subtle breezes we got during our time outside, it always provides movement and emotion to an image. 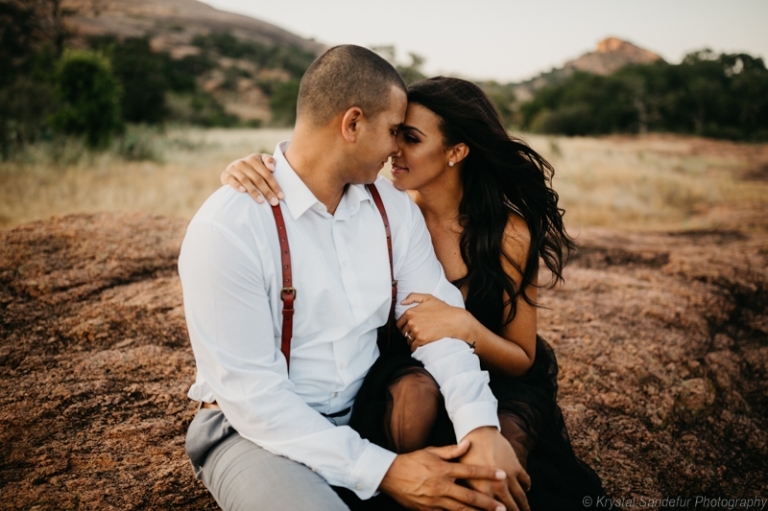 Here are just a few of my favorites from Terah and Arsenio’s enchanted rock engagement session.